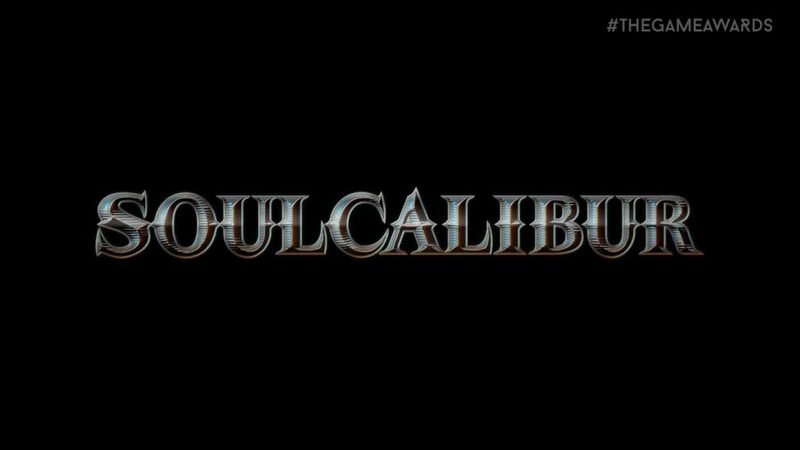 Today at The Game Awards, the next mainline chapter of the SoulCalibur franchise was announced. 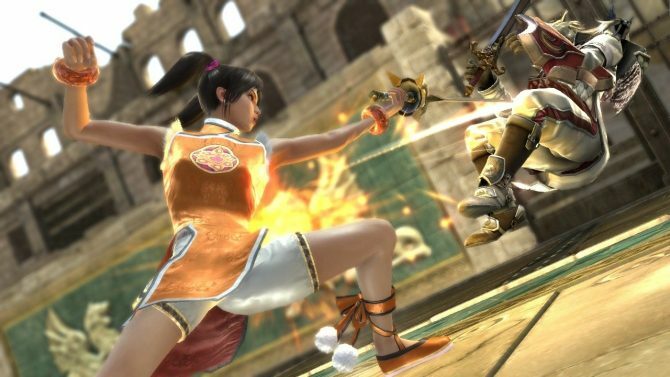 It’s aptly titled SoulCalibur VI. 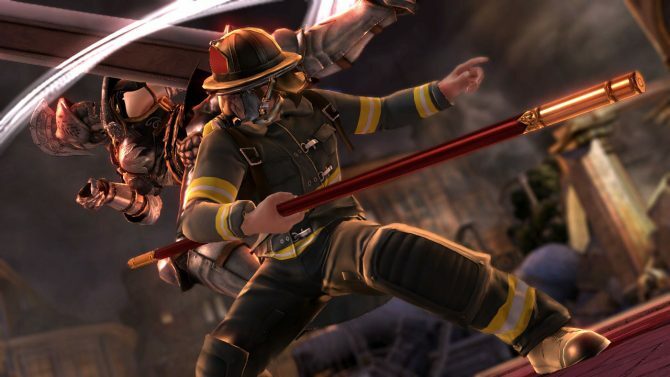 Gamers have been waiting for years for a new entry in the franchise, among sporadic teases from Bandai Namco Entertainment, and a lot of deafening silence. The game will come for PS4, Xbox One and PC (via Steam) in 2018. We also got the announcement of the man who will be at the helm of the new game, and it’ll be Tekken 7 Producer Motohiro Okubo. 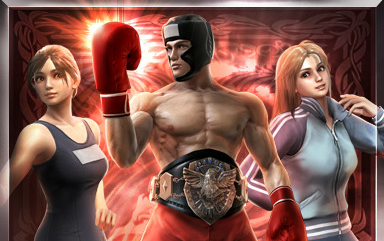 You can check out the trailer below, directly from Bandai Namco. Considering that Soul Edge was the first fighting game on consoles that really got me enthralled, I can’t wait to see more. I also can’t wait to go back to beating gamers that are much better than me by abusing a single move with Siegfried.